A couple months ago, I was surprised to find out that Eau Claire Market allows dogs inside. I was told they are the only mall in Calgary that allows pets. About a month ago, our policy changed and we no longer allow dogs inside the mall. Sorry. 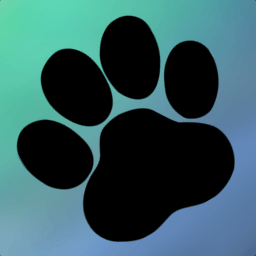 No Dogs Allowed was published on Wednesday, April 2, 2008 at 3:49pm MDT by Daniel Menjívar and last updated on April 11, 2018 at 9:30pm UTC .